Here's a situation that nearly everyone will experience at some point in their lives: a car accident. 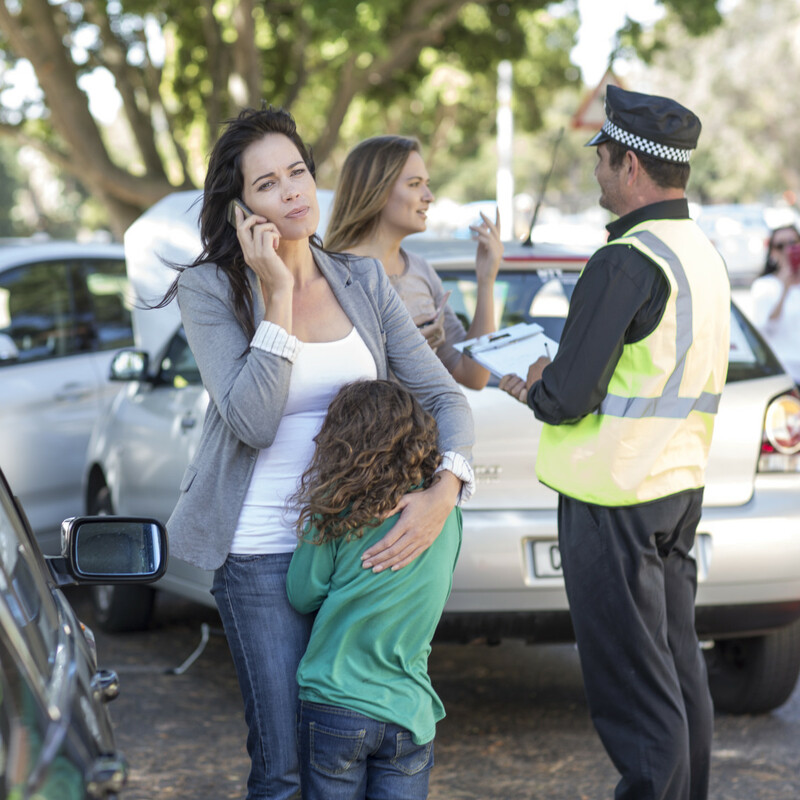 Whether you're at fault or not, there's a lot to remember to do immediately following a minor fender-bender or a major wreck. 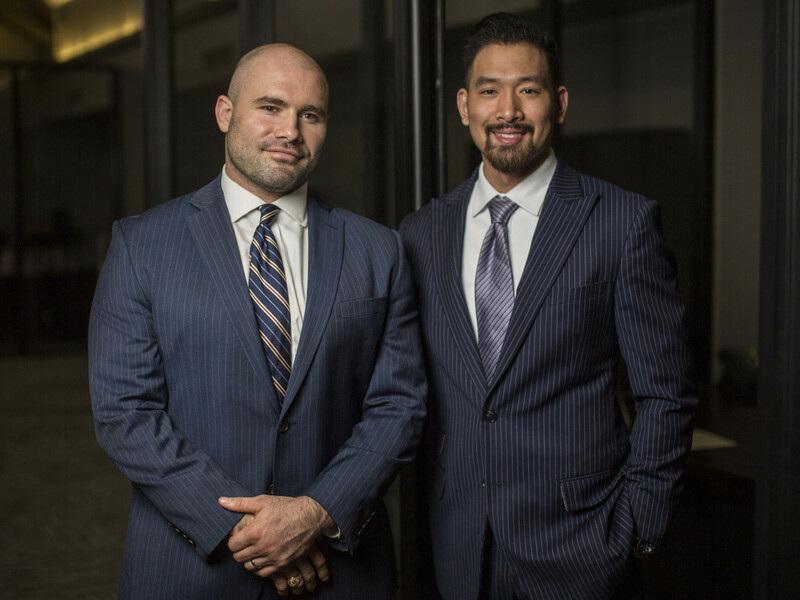 The attorneys at Pusch & Nguyen have put together this list of dos and don'ts — keep it in your vehicle for easy reference, and reach out to Anthony Pusch and Chi Nguyen if you have further questions. Hopefully you can walk away from the accident with just bumps and bruises, but if you're in a significant amount of pain and you haven't even moved yet, don't. If you don't smell gas and you don't see fire, stay where you are, remain calm, and wait for the paramedics to arrive. If you're not seriously injured and you're not in an unsafe situation, Nguyen says it's best to leave your car at the accident scene. If it's safe to do so and you aren't seriously injured, move your car to the shoulder of the road. If moving your car just isn't possible, flip on your hazards to warn other drivers that your vehicle isn't going anywhere anytime soon. "Even in minor accidents, a police accident report can prove invaluable when dealing with your car insurance company and other drivers," Nguyen says. "Cooperate fully, but avoid admitting fault or blaming others while at the scene. Let the police objectively judge events and determine who, if anyone, is at fault in the crash." Make sure your car is no longer moving, turn off the engine, shift into park (or set the hand brake if you drive a manual vehicle). 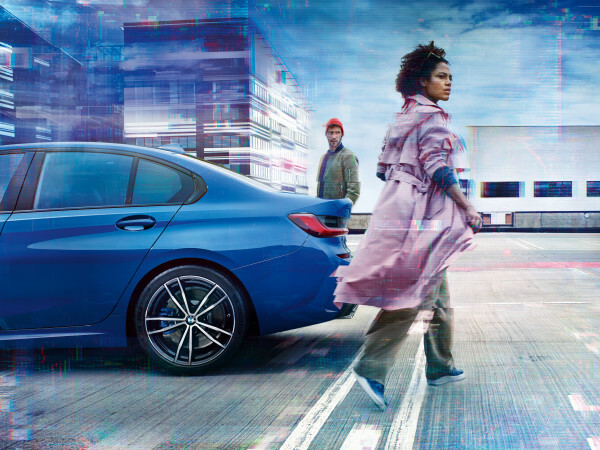 Take a moment to catch your breath. Check to make sure it's safe to get out of your car before opening the door. If you have flares or similar road safety items, consider using them. If you have a smartphone with a camera, snap some photos of the accident scene — they'll come in handy during the claim process. 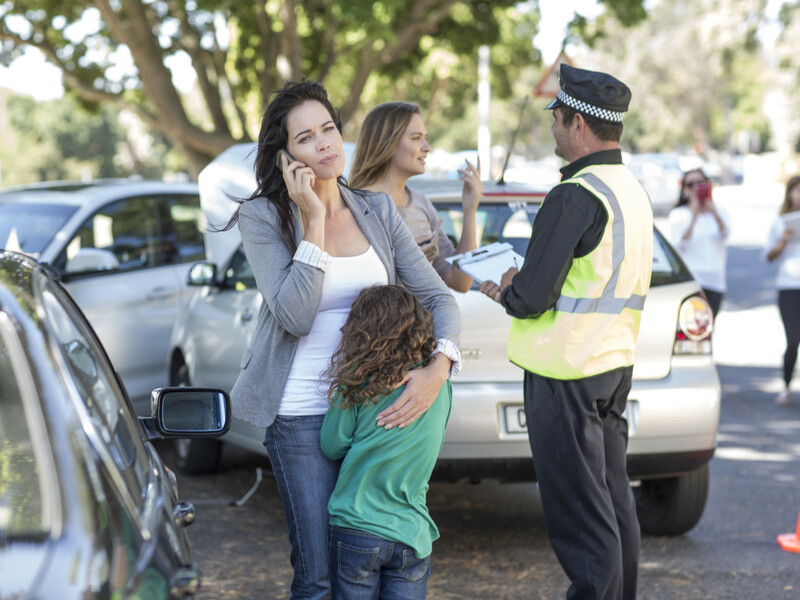 You might have a knee-jerk reaction to argue and plead your case with the other driver or when the police arrive. "Don't!" says Pusch. "Wait your turn to explain your position, then take a breath, slow down, and explain what happened. Make it as short and to the point as possible so it is easy for the police officer to follow." If anyone in the accident has been injured, it's best to have someone experienced on your side who can fight to get what's right. 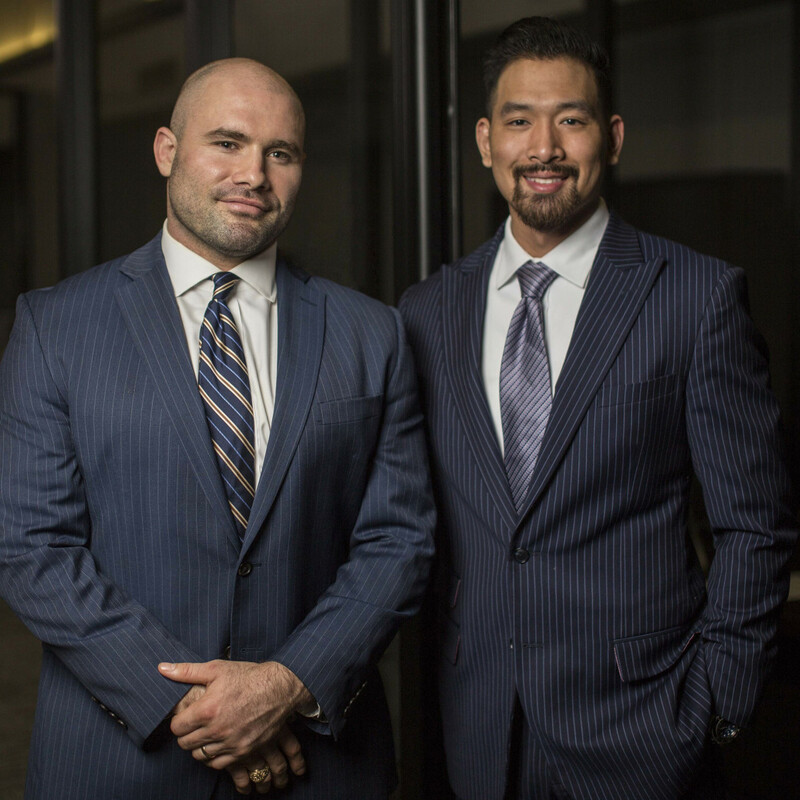 At the Pusch & Nguyen law firm, consultations are always free and you don't pay a fee unless you win. They will be more than happy to walk you through the claims process and explain how to deal with auto insurance companies. Visit their new office at 6330 Gulf Fwy.